Central Storage has done it again! Central Storage has done it again! 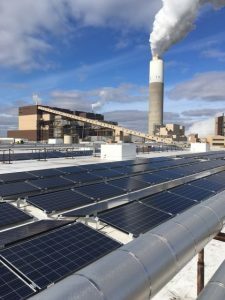 With the addition of almost 2,900 solar panels at its Pleasant Prairie location, CSW is once more Wisconsin’s largest provider of rooftop solar power. Our commitment to the environment and the community is one of the things that sets us apart as a leader in our industry!